The Navy will conduct its first all-female flyover Saturday in Maynardville, Tennessee, during a graveside service for Capt. Rosemary Mariner. Rosemary Mariner broke many barriers throughout her career. 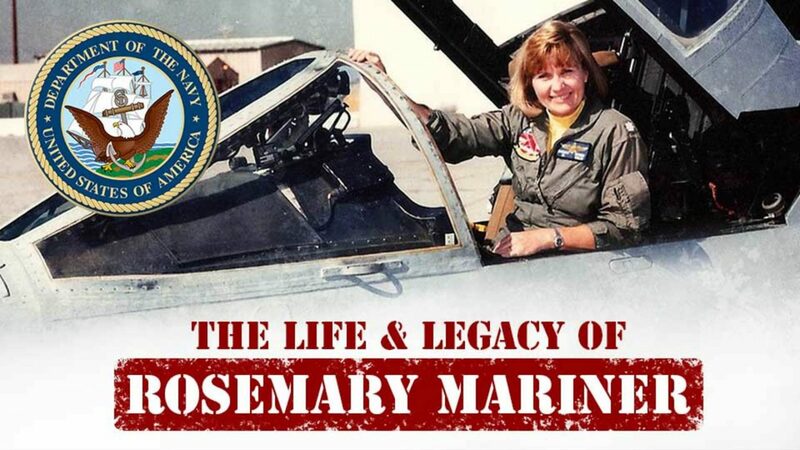 She was the first woman to fly a Navy tactical fighter jet. She spent her retired life living in Norris, Tennessee, as a lecturer and resident scholar at the University of Tennessee, Knoxville. She died January 24, 2019.